Aaron Ramsey has spoken about his wonder goal against CSKA Moscow in the Europa League last night (via Arsenal.com). 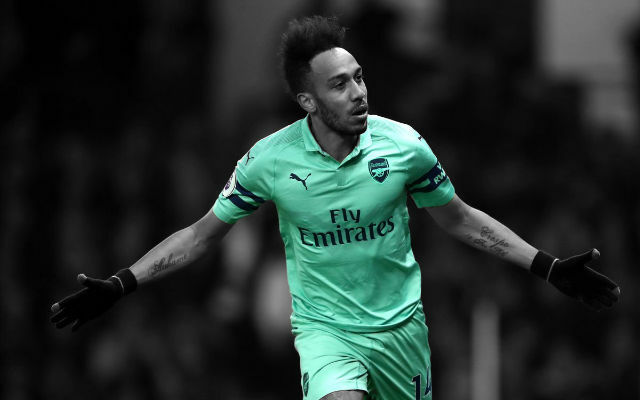 It was the highlight of a memorable night of Europan football at the Emirates Stadium for Arsenal. 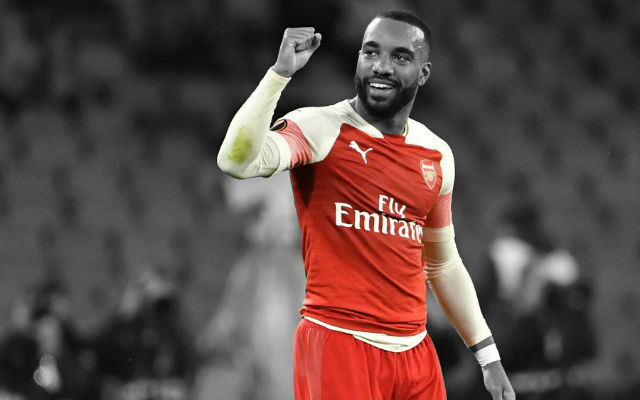 The Gunners secured a commanding 4-1 victory over CSKA Moscow in the first leg of the Europa League quarter-final between the two teams. 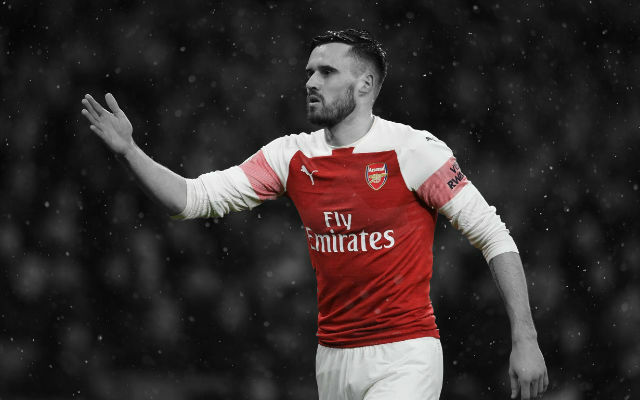 Aaron Ramsey opened the scoring in the ninth minute but it was the Welshman’s second goal which will be remembered most fondly. 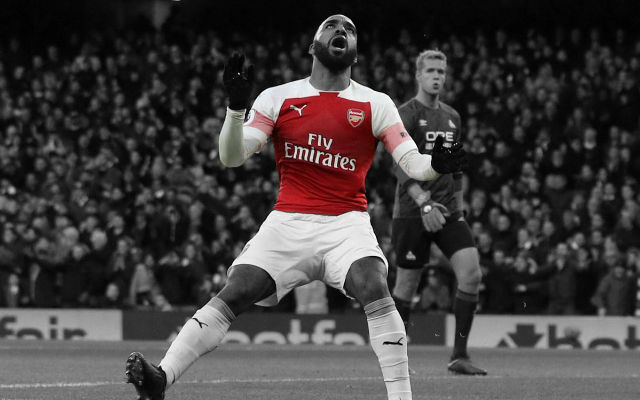 The midfielder made a late run into the box and after a wonderful pass from Mesut Ozil, had the presence of mind to flick the ball over the head of Igor Akinfeev and into the net. 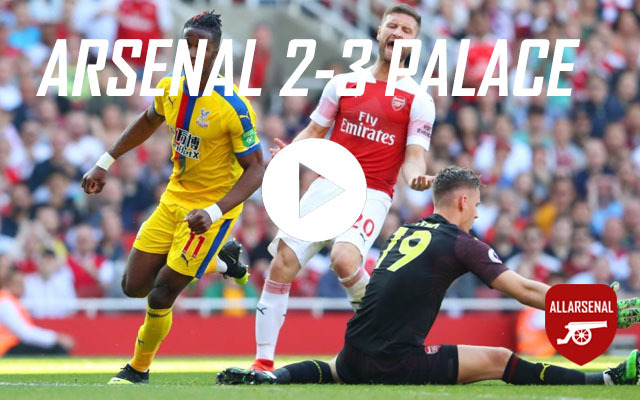 “I saw a little movement [from the keeper],” Ramsey revealed after the match. 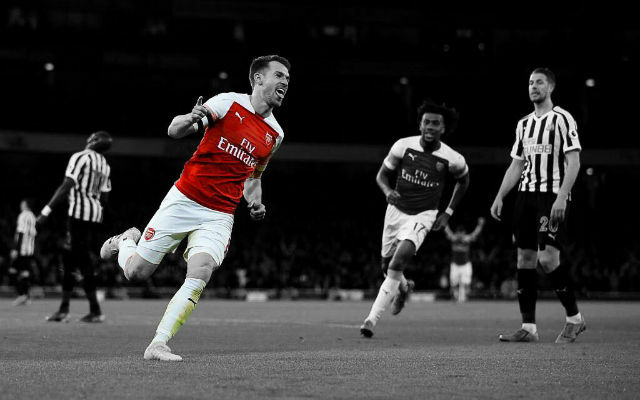 Ramsey hit the post in the second half and had a lot of chances to grab his second hattrick of the season. “I like to make those late runs into the box and I had plenty of opportunities but I’m happy that I contributed to the team today. 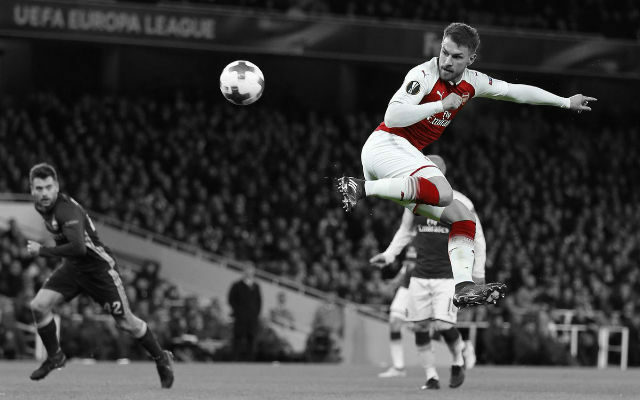 It was a wonderful strike from Aaron Ramsey to cap what was an impressive performance from the Welshman. Ramsey can be pleased with his night but will surely be a little disappointed that he didn’t add to his brace.